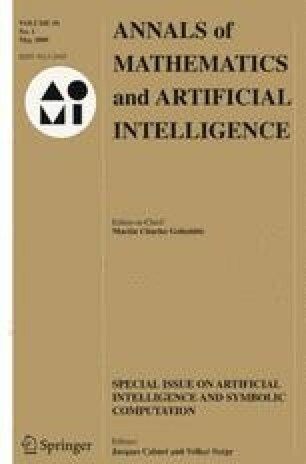 We describe the use of symbolic algebraic computation allied with AI search techniques, applied to the problem of the identification, enumeration and storage of all monoids of order ten or less. Our approach is novel, using computer algebra to break symmetry and constraint satisfaction search to find candidate solutions. We present new results in algebraic combinatorics: up to isomorphism and anti-isomorphism, there are 858,977 monoids of order eight; 1,844,075,697 monoids of order nine and 52,991,253,973,742 monoids of order ten.